Sherlock, Taboo, Wolf Hall and more will be available for bingeing. Nippy mornings and early sunsets. The British winter is here, bringing with it the perfect weather for TV bingeing. For many, that means Netflix, Now TV and Amazon Video, however this year the BBC is embracing the box set culture too. 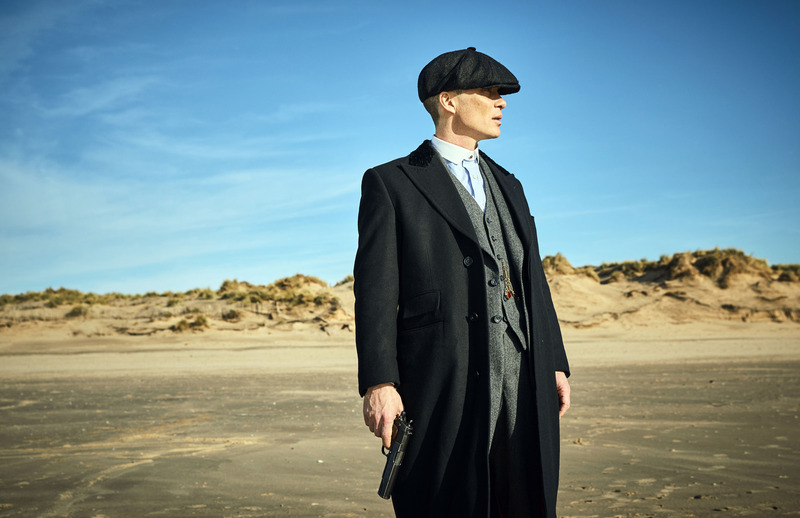 A huge collection of programming will soon return to iPlayer, including the first three seasons of Peaky Blinders, the Tom Hardy drama Taboo and the Golden Globe-winning Wolf Hall. The BBC is also adding crime hit Line of Duty, Happy Valley and a bunch of modern Sherlock, including season three, four and the 2016 special, The Abominable Bride. If you've been captivated by Blue Planet II recently, good news: the original Blue Planet will soon be on iPlayer, in addition to Planet Earth, Frozen Planet and last year's Planet Earth II. The BBC has experimented with digital box sets before — back in 2014, for instance, it dropped the full series of Jonah from Tonga at once. It's unusual, however, for the BBC to bring back old programming. Beyond the new BBC archive, most shows disappear after 30 days. Today's announcement is a Christmas special — the shows will disappear again in the New Year — but maybe, just maybe, it's a precursor to a larger, permanent shift in the BBC's iPlayer strategy.